Bangladesh pace bowler Taskin Ahmed looked nothing short of rusty as he began his mission for grabbing a place in the Bangladesh team in the upcoming ICC World Cup by returning back to competitive cricket after an injury lay-off on Wednesday. Taskin looked too poised to make an impression and as a result tried everything for table-toppers Legends of Rupganj against Uttara Sporting Club in the ongoing Dhaka Premier League. 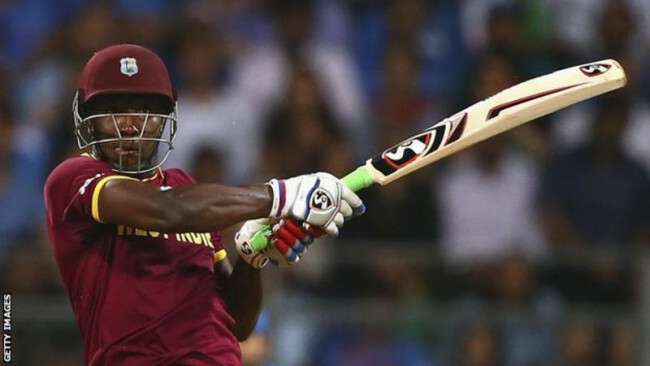 But it hardly looked good enough as the opponent batsmen never looked to be scared against his short balls, the most used ones during his five-over spell that cost him 36 runs without any success. It was understandable that Taskin would be keen to show that he is ready to stake a claim in the World Cup squad more so after several media is coming up with different WC squad of Bangladesh on every other day. But there is a huge difference between match fitness and being able to bowl few overs in full run-up in couple of sessions and it was exposed nakedly when he was thrashed by the lesser-known names at the SBNS. Taskin sustained an ankle injury while trying to take a catch in the boundary line during his side, Sylhet Sixers’ last match of the Bangladesh Premier League sixth edition. 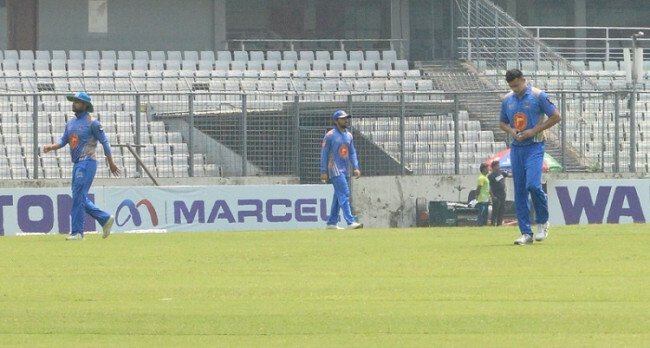 The injury ruled him out of Bangladesh’s one-day international and Test series in New Zealand in February-March. 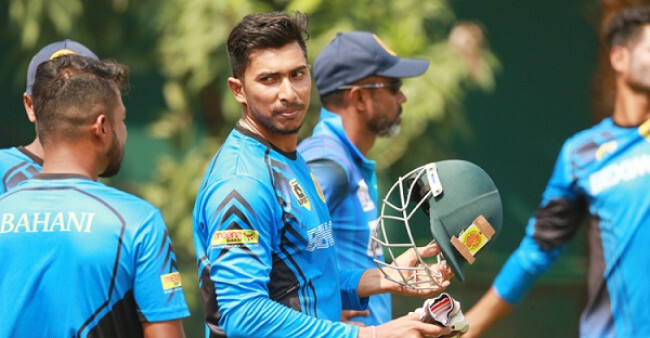 His decision to start playing competitive cricket few days earlier than the plan initially chalked by the physicians was certainly a sign of his desperation other than anything else, but he needed to start from somewhere. ''Naturally butterflies were flying inside my stomach,’’ Taskin told daily sun after the match at Mirpur on Wednesday. ''I am bowling in a competitive match after a pretty long gap and its not easy to deliver right away coming from an injury,’’ he said. ‘’I am happy that I could complete the game without facing any kind of problem and if my progress remains in this manner than it won’t take long for me to get back into my own groove,’’ he added. Taskin added that he tried to bowl short intentionally as that would helped him to gain some confidence back as this delivery requires huge amount of effort apart from the other deliveries tried by pace bowler. ‘’I bowled short intentionally,’’ said Taskin. You need to put lot of effort when you try to bowl short balls and I just wanted to check out whether I have got that or not,’’ he said adding that he is well aware that he is running out of time to prove his fitness ahead of the World Cup. 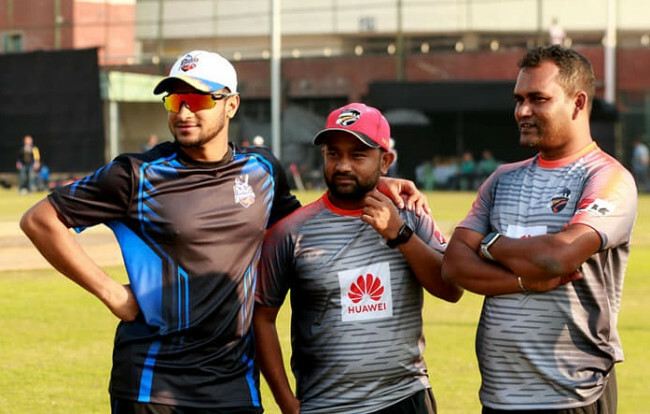 Former national pacer Nazmul Hossain, who is overseeing Legends pace department as their pace bowling coach said that they are quite aware that Taskin would need sometime before getting back to his best but if morning shows the day than certainly it looks to be bright for the national spearhead. ‘’The important thing was whether he was having a good rhythm or not and it looked he never lacked in this aspect,’’ said Nazmul. ‘’It’s true that he bowled quite a few short deliveries but at the same time you must remember that he is coming from a lay off and certainly he would try several thing to get back his confidence,’’ he added. Chief selector Minhajul Abedin was present at the SBNS from the morning just to make sure he does not lose a single delivery of Taskin, who can be a major bowling arsenal of Tigers in the World Cup, provided he makes it into the squad after passing the fitness test. ‘’He took the field after a long layoff. It is a matter of time to get the rhythm back because he was injured for a long time. 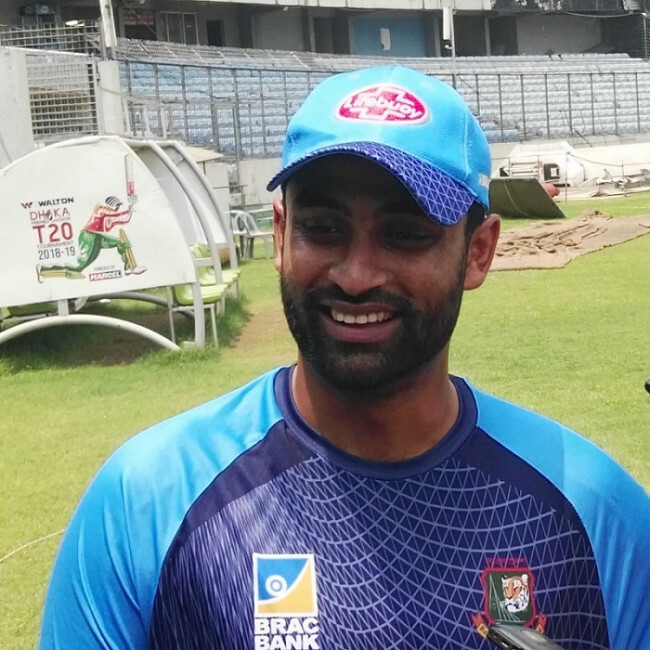 He just started to back in action,’’ said Minhajul. ‘’There are some matches ahead- in the super league of Dhaka League. I think he needs some time to get the fitness back. We are not worried about his talent. Let’s see how he goes in the super league,’’ he concluded.